Pisces Country Park is home to some of the best and well stocked fishing lakes in the Norfolk and Cambridgeshire area. 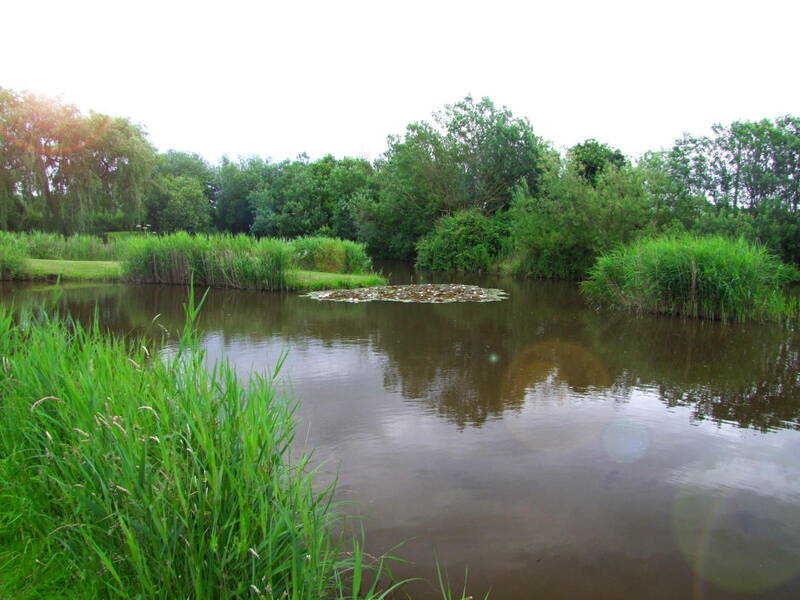 At Pisces Country Park our aim is to provide an enjoyable and fun fishing experience for people looking to fish in the peace and quiet of a stunning country park. 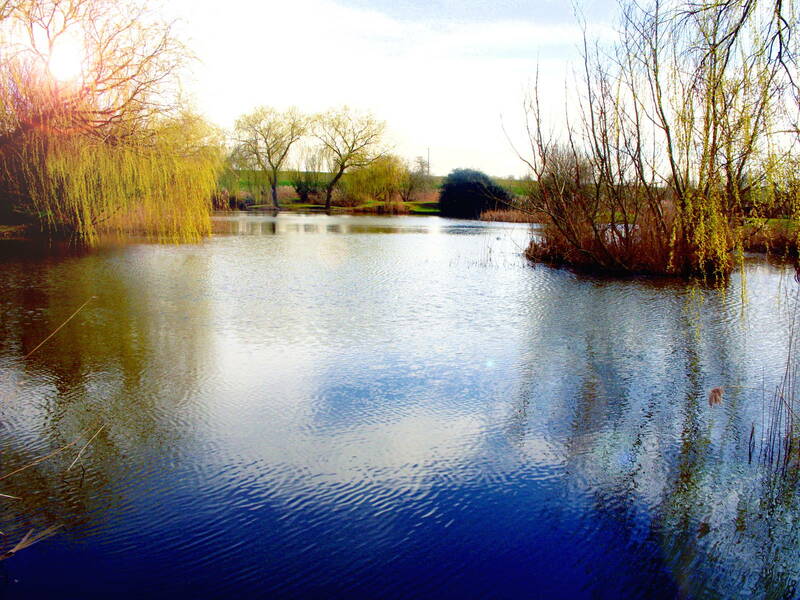 Our fishing lakes are situated in Welney on the border between Cambridgeshire and Norfolk. We stock many fish in our fishing lakes so you are almost always guaranteed a bite. For fishing holiday homes and rentals in Cambridgeshire look no further and call us now on 01354 610 257 or use our on-line form to get in touch. 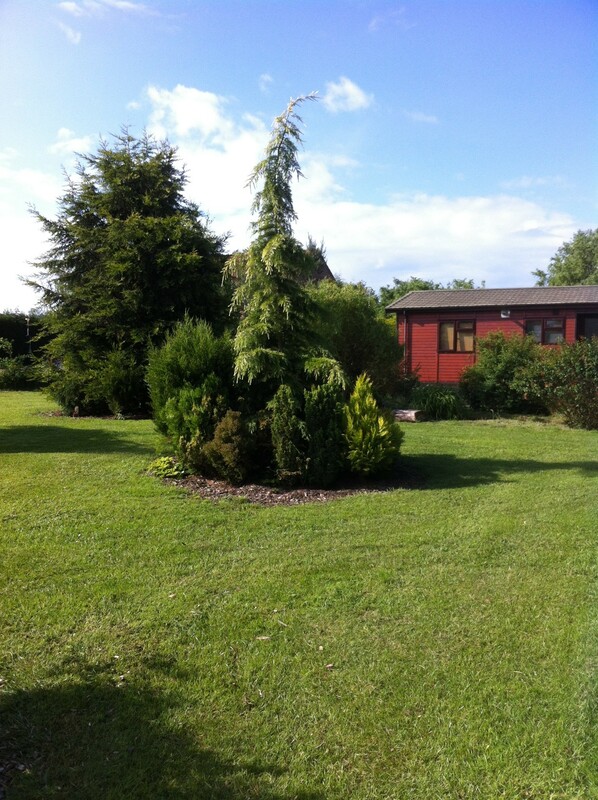 With 3 superb fishing lakes, stocked with carp, pike, tench, roach and bream, the park provides the ideal setting for those who enjoy peace and tranquility and wish to get away from the hustle and bustle of everyday life. This site has Gold David Bellamy Conservation Awards for countryside achievement and has been recommended by Bob Nudd MBE and Nick Hayes for its fishing.